There are those people who may miss the personal touch of a friendly face at the end of their supermarket shopping trip, but for me, the self-service checkout is a joy. I can scan what I bought quickly, pay quickly, and get back into the open air. Granted, there are those times when an item is too light to have been weighed by the machine, the occasional instance of, “unknown item in the bagging area,” and the rare treat of having the machine being opened up because it jammed itself when trying to deliver the change from the note you entered, but other than that, it is fine. I am not anti-social – at least, I don’t think so – but I want shopping to go by quickly, without having to enter into a conversation with store staff about what I wanted, or what they think I should do – I go in, I get what I wanted, and get out. You do not want any experience that involves your unloading your choices onto a conveyor belt, so a cashier can see the results of your decision-making skills. 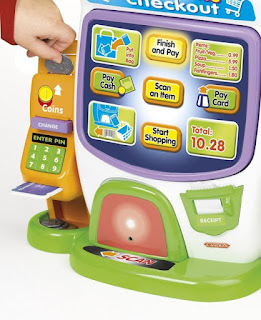 I also prefer have the cashier being redeployed into a better job elsewhere in the shop, instead of watching them scan a particularly tricky barcode on a bag of bananas, a frustration that did not need to happen. 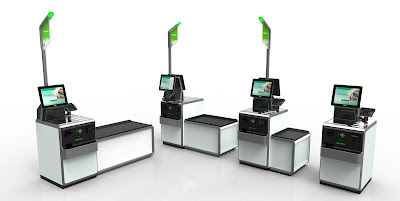 Superficially, self-service checkouts look like a cost-saving measure, putting one member of staff in charge of a number of machines. However, what starts as a test, or trial, only continues because the rest of us find it too useful. Shops in the UK were generally run as a personal service to all, picking the items for their customers before charging for them, until Sainsbury’s converted their Croydon branch to a self-service supermarket model in 1950, pioneered by the US store Piggly Wiggly in 1916. From then on, you take your basket, and you take what you need from the shelves yourself. 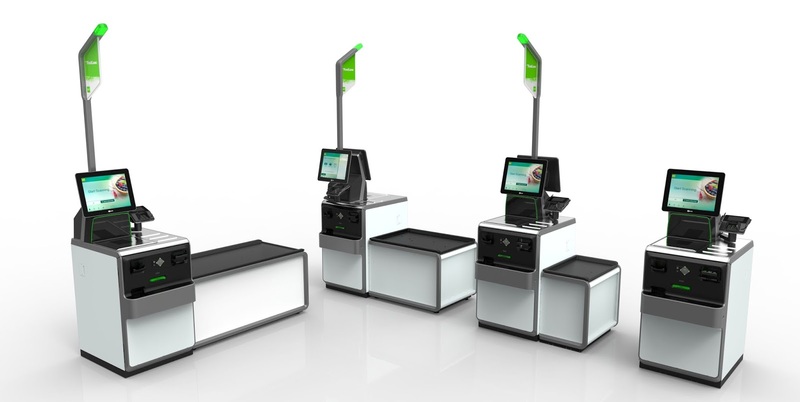 It reduced queuing, and freed up staff to help with merchandising, changing the shopping experience. From then, the more the customer can be persuaded to do themselves, the more that shopping has changed. Argos, started in 1972 as an online store without the website, have stores that are mainly storage space, where customers give staff the catalogue numbers for the items they want. Argos were primed and ready for the growth of “click and collect” shopping online, because they could now get their customers to make their usual transactions with them at home, a system that other shops have had to introduce, or build warehouses that are able to handle home delivery – Argos, on the other hand, have vans waiting out the back of their larger stores, sending out stock the same way they went in. Will this mean the end of the shop as we know it? Will we only shop online after a certain point? 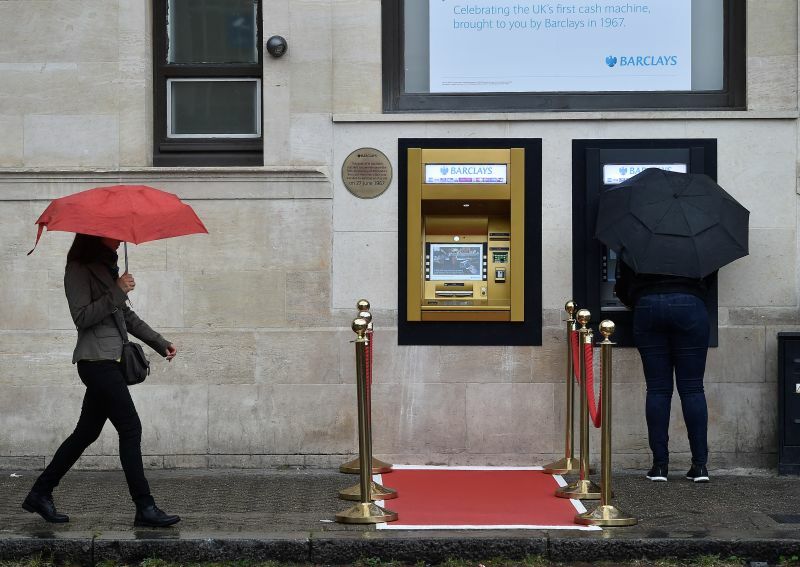 There once was a time when people had to queue at their bank, within its opening hours, to take cash out of their current accounts. Now, you use an ATM to take out your cash, and make deposits in some cases – ATM makers like NCR and Wincor Nixdorf also produce self-serve checkout machines –while the majority of banking is done online or over the phone. I last walked into the local branch of my bank two years ago, and I’m not sure it will be there for the next time.